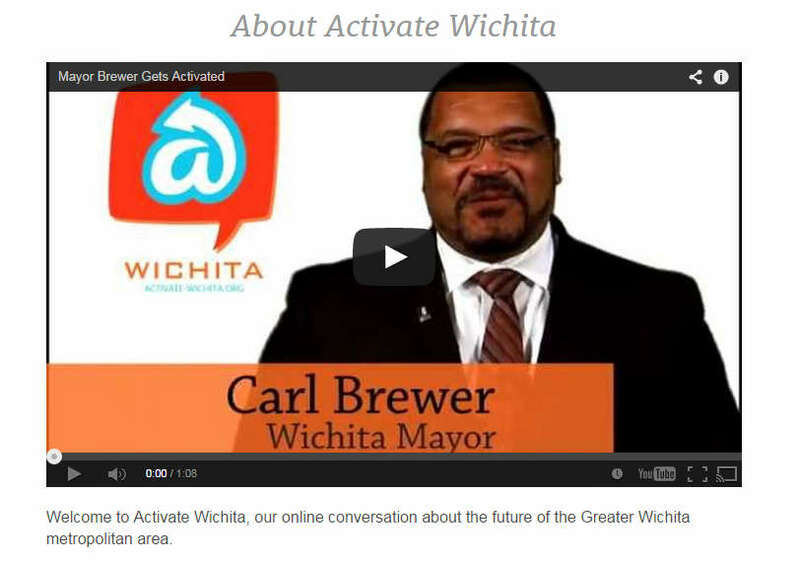 A City of Wichita outreach system is lightly used, and risks gathering only positive feedback. That’s it. There’s no voting option for expressing disagreement or disapproval with an idea. 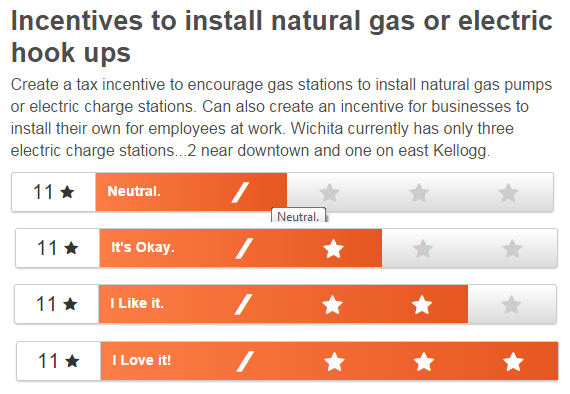 “Neutral” is as much dissent as Wichitans are allowed to express in this system.